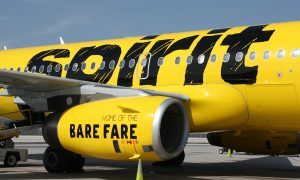 The U.S. District Court (Southern District of Florida) has granted a motion brought by Spirit Airlines for a Temporary Restraining Order and ordered a motion for a hearing for a Preliminary Injunction. The action was brought against the Airline Pilots Association, International (ALPA), the ALPA Master Executive Council (MEC) of Spirit pilots and individual officers, members and committee members of the MEC. Spirit commenced this action in order to protect its customers from further disruption due to an unlawful job action by Spirit pilots. 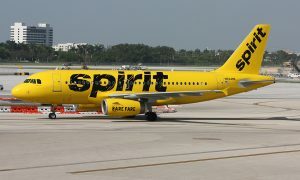 The federal court granted the company’s Temporary Restraining Order motions after Spirit detailed how ALPA and the other named defendants are purposely and unlawfully disrupting the airline’s operations, leading to hundreds of canceled flights, which has negatively impacted thousands of Spirit customers’ travel plans. Since last Thursday, the pilot actions have affected approximately 15 percent of flights across the network. The federal court hearing for the PI is scheduled for May 15, 2017. “We sincerely apologize to our customers for the disruption and inconveniences they have suffered. We believe this is the result of intimidation tactics by a limited number of our pilots affecting the behavior of the larger group. 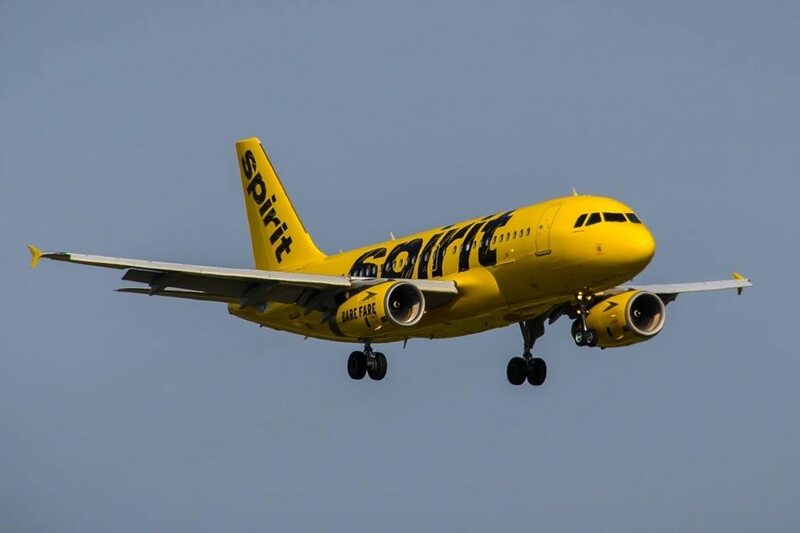 We are also shocked and saddened by the events that took place yesterday at Ft. Lauderdale/Hollywood International Airport and at other airports across our network,” said Paul Berry, Spirit Airlines’ spokesman. “We are hopeful that we can put this moment behind us and get back to serving our customers.” added Berry. “Today, May 9, 2017, the U.S. District Court for the Southern District of Florida entered a Temporary Restraining Order broadly enjoining the Spirit pilots, ALPA, your MEC Officers and Representatives and Members of the MEC Negotiating Committee from interfering with Spirit’s flight operations. Under the order of the Court, we must immediately resume normal flight operations. 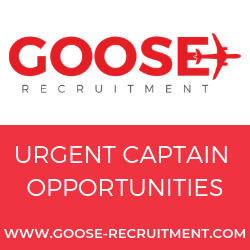 You must resume your normal working schedule and practices: pick up open time flying and accept junior assignment flying. 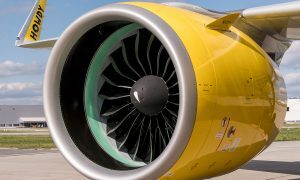 The Court has ordered ALPA and the named pilot representatives to take “all reasonable steps within their power to prevent the aforesaid actions and to immediately cease the aforesaid actions.” The Spirit MEC will meet shortly to be fully briefed on the Court’s order and the duty imposed on ALL of us to comply with it. You must resume your normal working schedule and practices: pick up open time flying and accept junior assignment flying. So that we are clear: you must immediately cease and desist from any concerted refusal to conduct pilot operations in the normal manner, including regarding picking up open time, accepting junior assignment flying and answering calls from crew scheduling, and to cease and desist from any and all other refusals to perform normal pilot operations. You must also cease and desist all exhortations or communications encouraging any refusal to perform normal flight operations. Failure to follow this directive may result in fines, suspension or other sanction by the Court as well as ALPA and damages against ALPA and its membership. The Court has ordered a hearing for May 15 (subject to an agreement to a later date) to extend this order until the completion of Section 6 negotiations. The power of contempt proceedings will place great power in the hands of management, and the Courts, over our conduct as pilots, and as a union. We must demonstrate that we mean business: we WILL get this operation back to normal (whether we agree or not with the Company or with the Court), and we WILL solve our problems at the bargaining table (while continuing to demand that the Company do the same). We WILL show the Court, and the public, that we are the professionals we say we are, and who deserve what we seek”.